By the way, I decided to move the code to github, thus it will be easier for anyone still interested in that library to fork and add modifications and share to other people. Recently I’ve updated purePDF to a new version fixing one bug which caused problems with PNG images. However when you’re trying to add BitmapData with transparency to a pdf document you probably get black backgrounds to your images. This is because internaly purePDF converts bitmapdata into 24bit tiff images, so no alpha informations. * If the input bitmapdata is not transparent a regular ImageElement will be returned. Today I proposed a modification of the layout system. That’s because I couldn’t find any layout which satisfied my needs: a container which grows its components in order to fill the entire container size BUT which also keep in mind the component minimum and maximum sizes. So it will try to grow all the components to the same size, but if a component has defined a specific minimum or maximum size, take that size under consideration. It’s a bit since I started using AsWing. It’s really a complete ui framework for flash with many useful components. But as usual, when using a component set there’s always something missing. 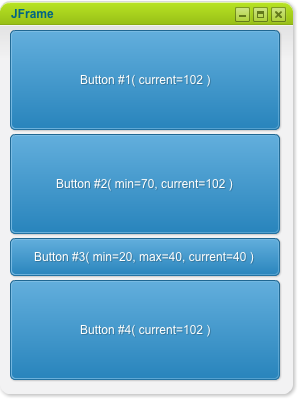 For this reason I just added to aswing these 2 components: JMultipleSlider and JLabelSlider. The first one is just a slider with the possibility to add multiple thumbs while the second one has a similar behavior to the Adobe’s label slider added in the last CS5 applications. 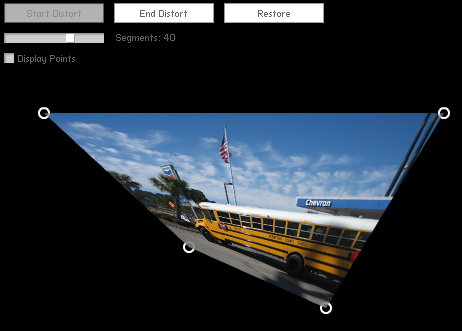 So just to continue the topic of distorting images using the Graphics.drawTriangles method, like the first experiments I did before, I did my implementation of a simple Distort Tool using the same method. To be honest I’ve never looked at the drawTriangles actionscript method till now. I don’t know why. Probably because I’m getting lazy. In the recent purePDF update I’ve added the getInfo method to the PdfReader class, this allows to extract pdf informations once the document has been parsed. Download the latest purePDF here. Now almost all basic image formats are supported.